Ignite your best look ever wearing the Salvatore Ferragamo® Arinos Loafer. Signature Double Gancino bit penny strap. Textured and stacked synthetic sole. 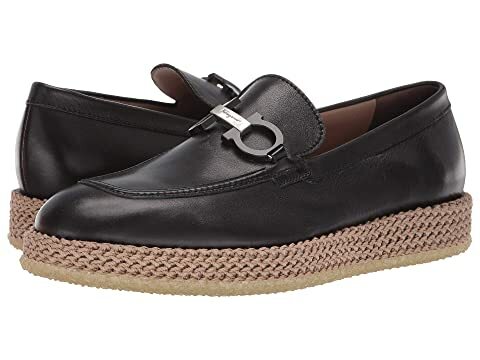 We can't currently find any similar items for the Arinos Loafer by Salvatore Ferragamo. Sorry!